How many of us can say that the work we do literally saves lives? The 7,000+ employees at Biogen can. A global company headquartered in Cambridge, MA, Biogen uses science and technology to create life-saving treatments for patients with neurological conditions. With the leading portfolio of multiple sclerosis (MS) treatments, it’s clear Biogen is at the forefront of transformation. But it’s not just the scientists and doctors leading the way. The HR department has its own story of transformation. Biogen wanted to create a one-stop shop for all HR services that would save valuable time for both employees and HR. Their goal was to centralize shared services globally so they could easily support those countries without an HR presence. To achieve this, they had to replace all paper employee files with digital files. They turned to PeopleDoc’s Employee File Management solution because it was the most innovative and agile, but their decision wasn’t based on the technology alone. “It really appealed to Biogen that PeopleDoc had a similar outlook on how we want to move our companies forward. 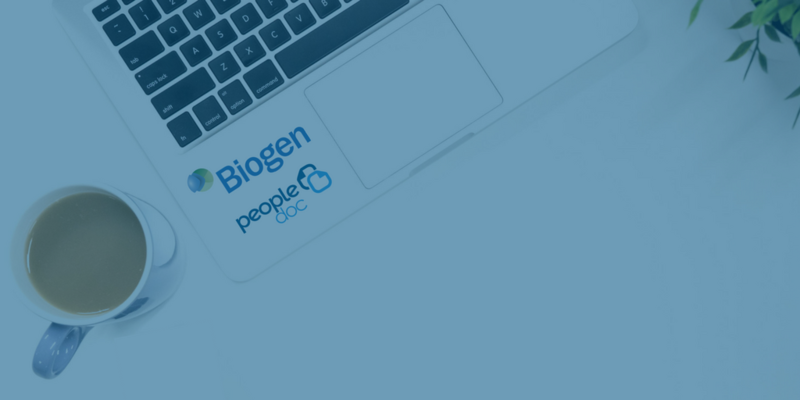 PeopleDoc was very much looking to the future of HR and trying to transform it,” says Elizabeth Abbott, Director of People Systems at Biogen. After implementing digital employee files, the difference was immediate. 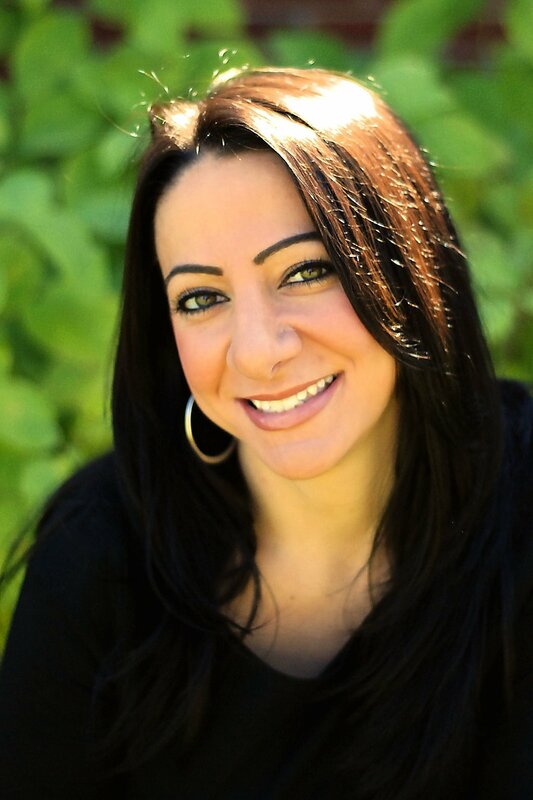 Elizabeth’s team felt the administrative burden lighten right away. Employees and HR partners across the globe were able to access their HR files at the touch of a button, regardless of whether they were in the office. Biogen plans to continue to digitize and move towards virtual HR service delivery. While they recognize it’s not cost-effective to deliver a high-touch employee experience, Biogen believes it's a must to deliver a highly effective employee experience, and the best way to do that is through seamless HR service delivery.